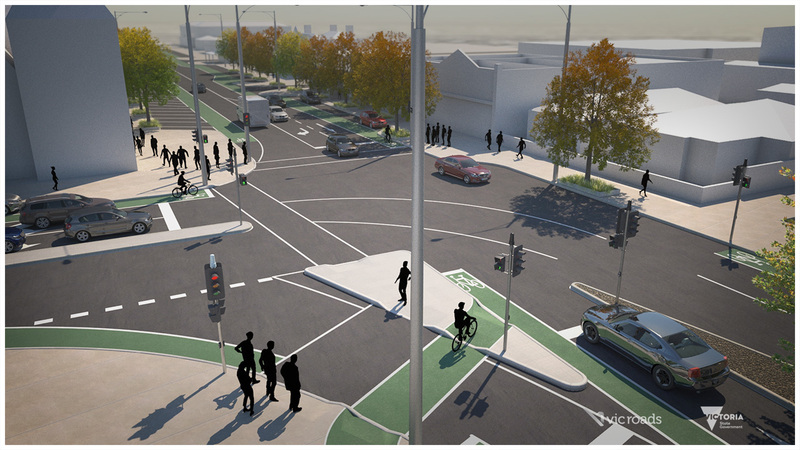 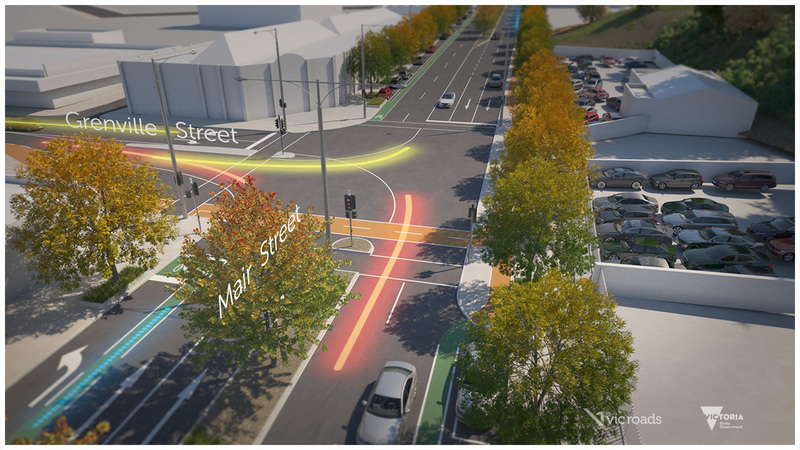 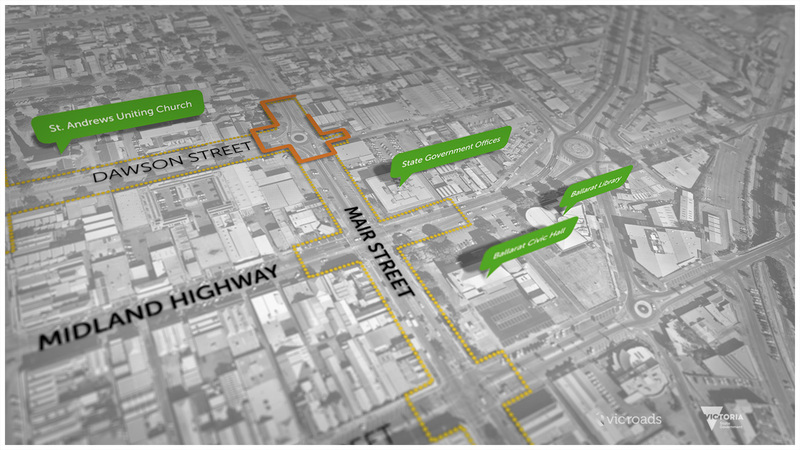 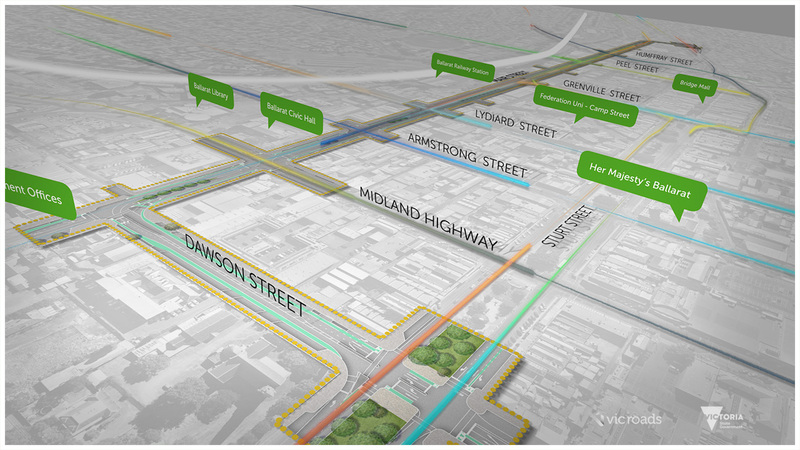 Due to the increasing demand placed on the existing transport infrastructure in Ballarat town centre, Tract’s media team was engaged by VicRoads to assist in the visualisation of design concepts and communications for the Mair Street upgrade project, located in the heart of Ballarat and considered one of the towns primary streetscapes. 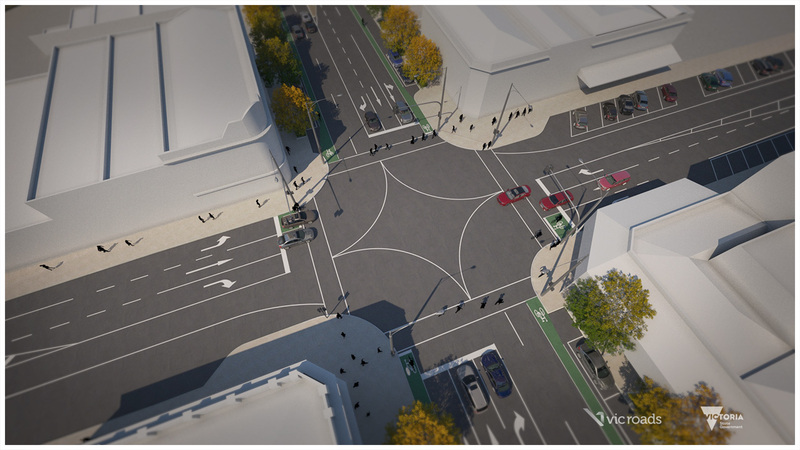 Working in close collaboration with Tract’s urban design team, who were instrumental in guiding the design process, the overall masterplan was developed and honed through an extensive community consultation process with the local Ballarat community and stakeholders. 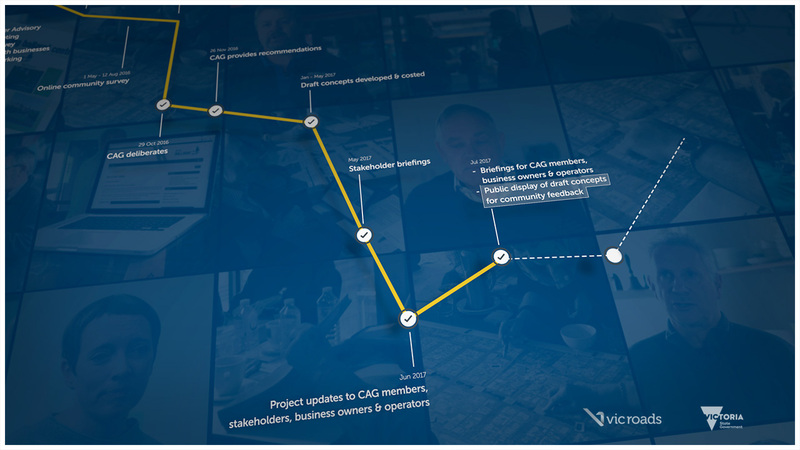 It was important to reflect the wide range of opinions in the final communication pieces, which included a series of animated 3D videos, interviews with locals, Illustrative plans and diagrams to convey the complex and evolving concepts to the local community via a series of collaborative face-to-face engagement sessions and via a strong online presence encouraging interactivity and feedback. 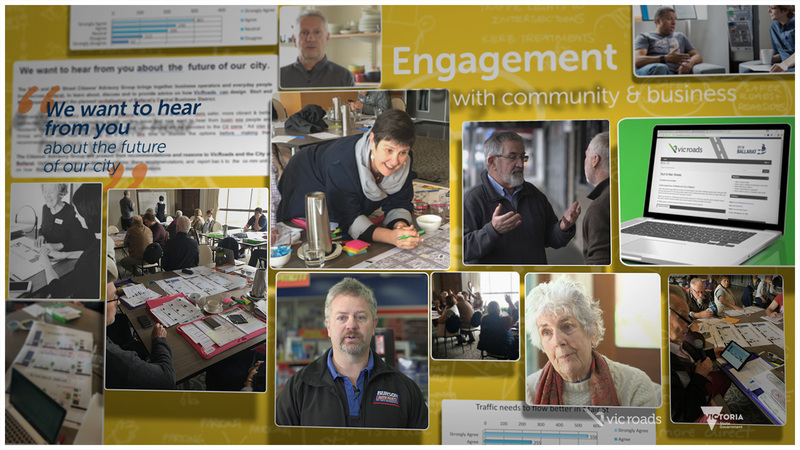 Tract’s communications package was well received and helped to promote a shared understanding of this complex and important project for the Ballarat Community.